Property listed by The Leaders Realty, LLC. Owner will consider SELLER FINANCING, Only ~20 mi to Austin city limits! Ag Exempt! Unrestricted – No city or deed restrictions (buyer to verify any county restrictions)! 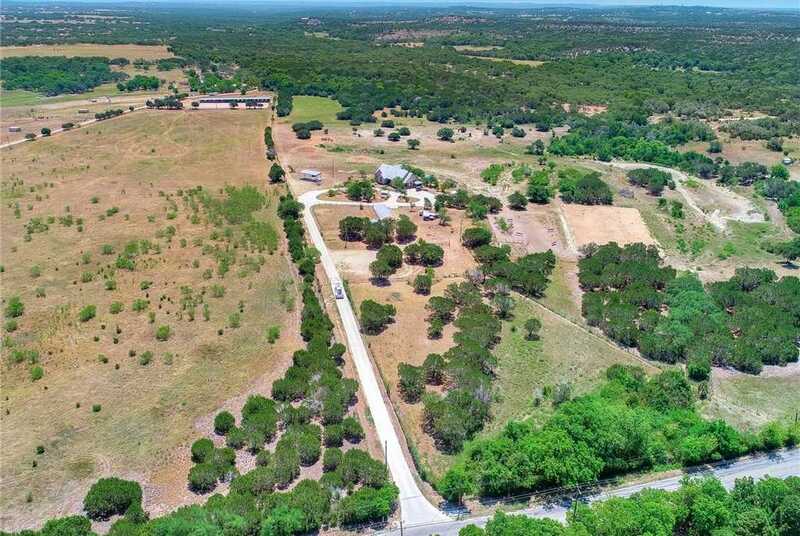 One of few 50+ acre tracts for sale in Dripping Springs! Seller may consider subdividing if buyer wants less land. Gorgeous panoramic hill country views! 58 acres in a prime Dripping Springs location w/easy access to Hwy 290! Updated one story farmhouse, study, pool/spa, 3 sided stable, fully fenced & gated. Buyer to verify all info. Please, send me more information on this property: MLS# 2971056 – $1,749,900 – 2600 Mcgregor Ln, Dripping Springs, TX 78620. I would like to schedule a private showing for this property: MLS# 2971056 – $1,749,900 – 2600 Mcgregor Ln, Dripping Springs, TX 78620.